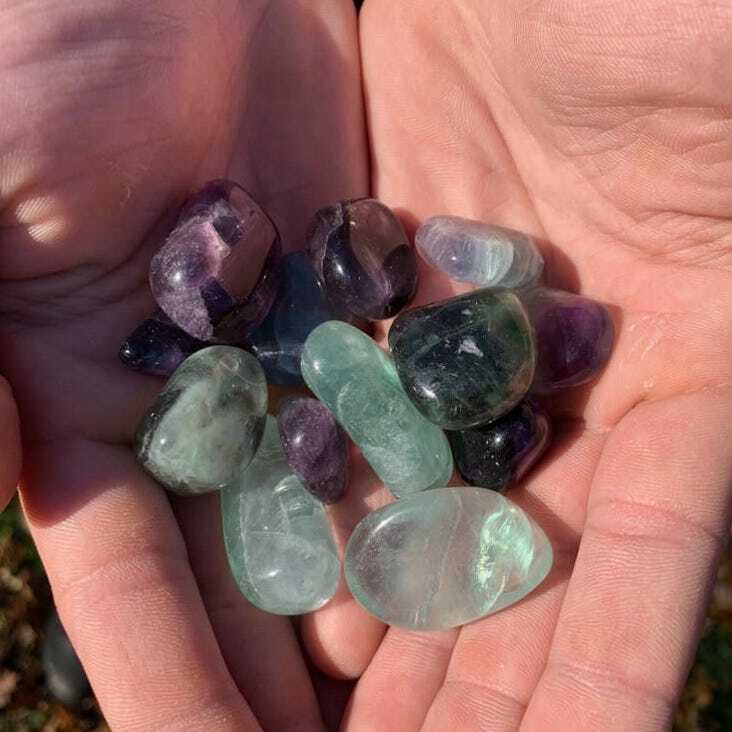 These tumbled teal fluorites bring a very calming vibration to the surface. 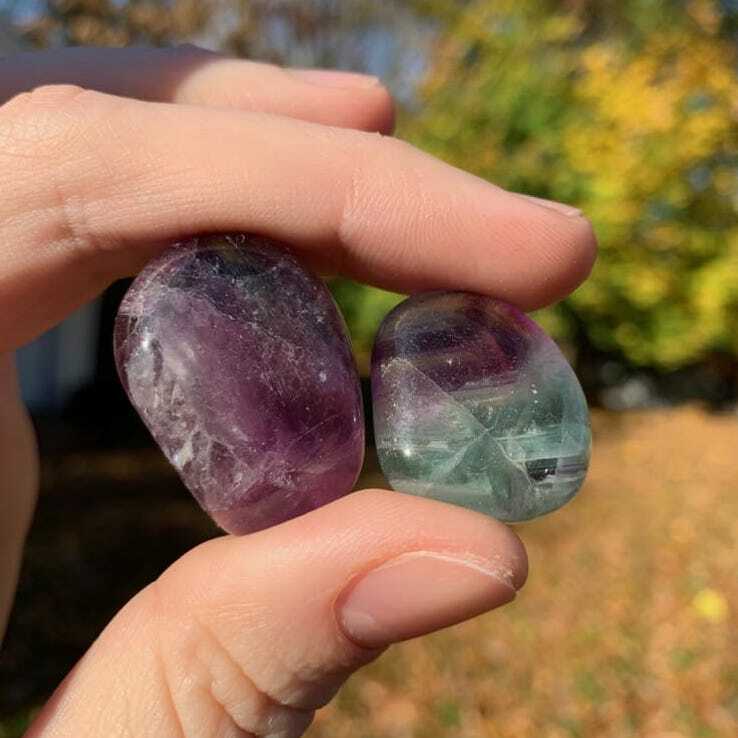 Fluorite is an amazing stone for finding clarity in all situations so that proper decisions can be made. 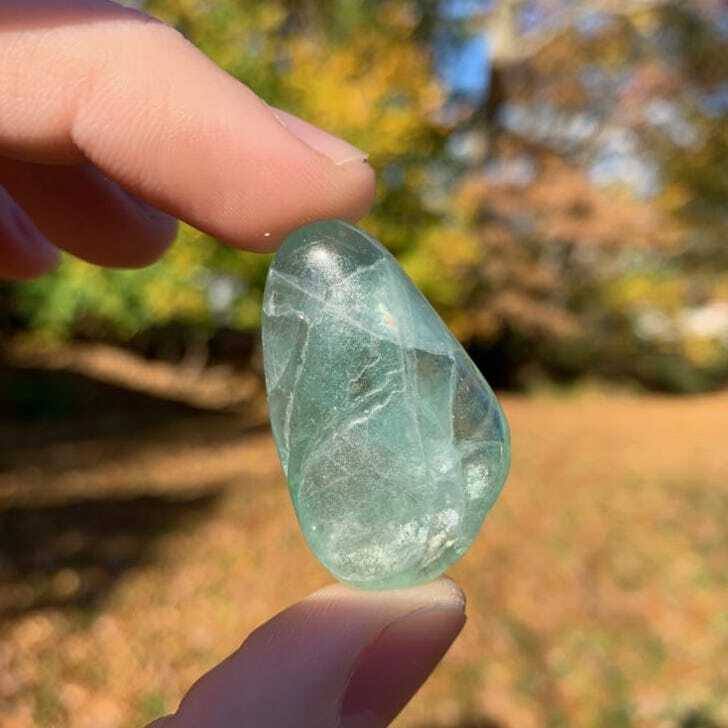 This shade of fluorite enhances its ability to guide us softly into a meditative state.